Every family has that eccentric character who is the life of every social gathering. Ours, was Abuela “Coocha” – the sweet and stout matriarch who danced and drank the night away until everyone else fell asleep. She had an uncanny ability to maintain her chipper demeanor in the mornings after, but one day, we found her secret. She called it her “Dirty Milk” – café con leche with a little extra oomph poured in. This coffee milk stout is an homage to those who live their lives to the fullest, but may need that extra kick of joe from time to time. A coffee milk stout that is creamy, malt forward with heavy coffee flavors and aroma. 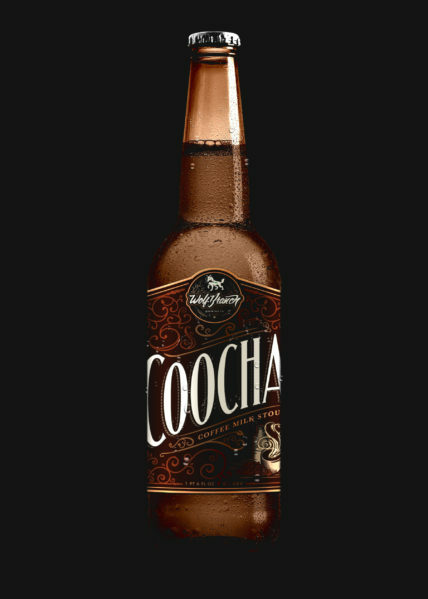 Includes hints of cocoa nibs, a deep brown hue with a dark foamy head. This stout is served on nitrogen or regularly carbonated with a low IBU of 15 and an ABV of 5%.